Discussion in 'Overclocking & Cooling' started by AMB73, Jan 31, 2019. Manual overclock is all stable and present upon boot but just wondered if there was any reason for this to be happening? Using XMP i was getting 4.5 on the CPU and 3200Mhz on the ram. 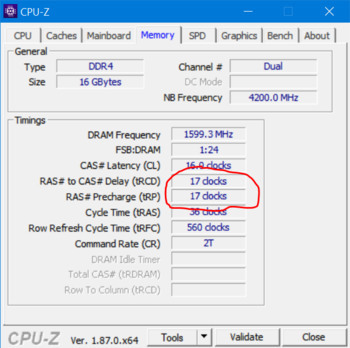 Manual OC on Ram to 3200Mhz with 1.35v and slightly tightened 2 of the timings from 18 to 17. Memory training at a guess. Pretty sure i read your memory is samsung b die so will clock higher. Do a search for your mems.